Have you considered adding a granite slab countertop to your kitchen or wet bar, only to reconsider after discovering the cost of material and a professional installer? 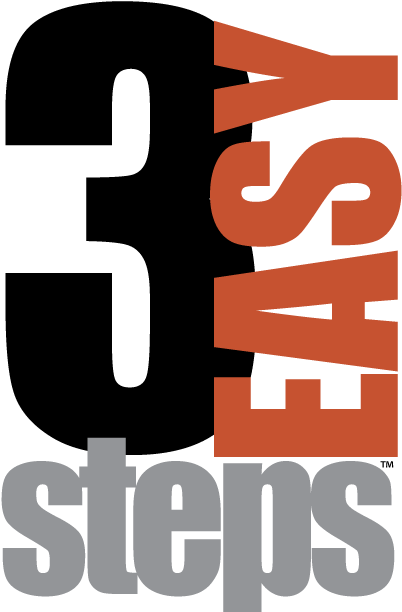 Now, there's a quick and easy way to enjoy the contemporary style of granite without the cost. 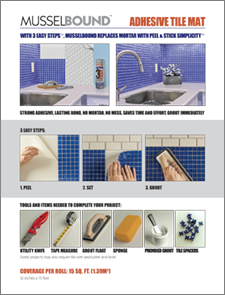 The application of beautiful 12" x 12" granite tile to your countertop with MusselBound Adhesive Tile Mat and MusselBound Waterproofing System Seam Tape will bring the look of real granite to your kitchen. This exciting DIY project can add new color and pattern to the most visited room in your house. While a granite slab can cost $80 to $150 per square foot contractor-installed, MusselBound and granite tile can remake your kitchen in just 3 Easy Steps for $7 to $14 per square foot DIY. Tile over existing tile, wood and laminate or apply MusselBound to new underlayment. Complete the entire project in as little as a day or work leisurely at your own pace. Visit the Tile Design Center at your neighborhood Lowe's today and become inspired. We look forward to seeing photos of your DIY granite tile countertop. Please send your countertop pictures and a review of MusselBound Adhesive Tile Mat to musselbound.com, Facebook, pinterest.com/MusselBound, Wayfair.com or lowes.com.